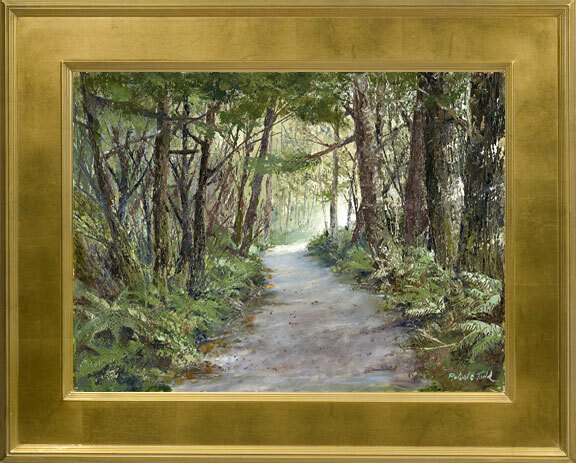 The Path Palette knife oil on stretched canvas 14" x 18"
Robert E. Todd is highly respected for his paintings of New England, the Pacific Northwest and Ireland. His works in oil, watercolor and pastel are widely collected here and abroad. Enjoy browsing through the current collection.